Following its success in the 2016 Mile Miglia, Alfa Romeo is contesting the 2016 Peking-Paris race, the re-enactment of the historic 1907 race, with two classic Alfa Romeo Giulias from its museum and three privately owned Giulias. 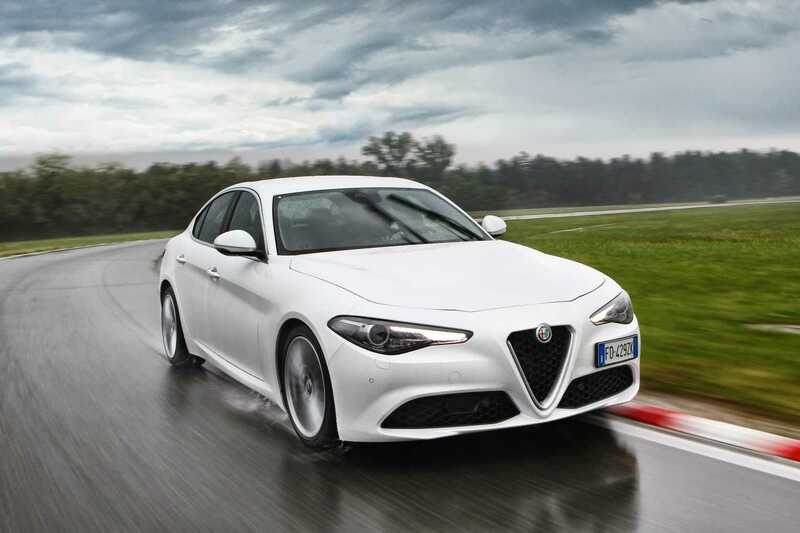 Following its success in the 2016 Mile Miglia, which was won by 1931 Alfa Romeo 6C 1750 GS Zagato, and to mark the launch of the new Giulia, Alfa Romeo is contesting the 2016 Peking-Paris race, the re-enactment of the historic 1907 race, with two classic Alfa Romeo Giulias from its museum and three privately owned Giulias. This will be only the sixth re-enactment of the 14,994 km race with the start in Beijing on 12 June and, after crossing China, Mongolia, Russia, Belarus, Poland, Slovakia, Hungary, Slovenia, Italy, Switzerland, and France, will arrive in Paris on 17 July. 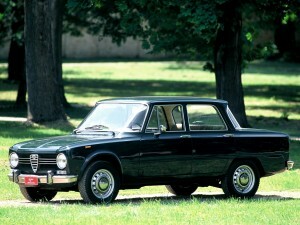 The two Giulias from the Alfa Romeo Museum are a Giulia 1300 Ti from 1969 and a Giulia Super 1.3 from 1973. 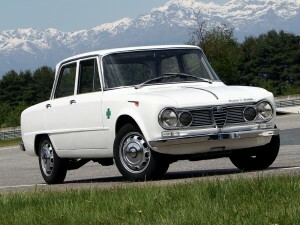 For the last leg of the 13,695 km 2016 event, through Italy and into France, the classic Giulias will be joined by the new Alfa Romeo Giulia, which is now being launched in Europe and will arrive in New Zealand early next year. The original race was won by an ‘Itala’, driven by Prince Scipione Borghese and Ettore Guizzardi, with the onboard presence of Corriere Della Sera journalist Luigi Barzini. The original race started on 10 June 1907 and finished when the ‘Itala’ reached Paris on 10 August 1907, to collect the prize of a magnum of Mumm champagne.